On November 14, 2016, the U.S. 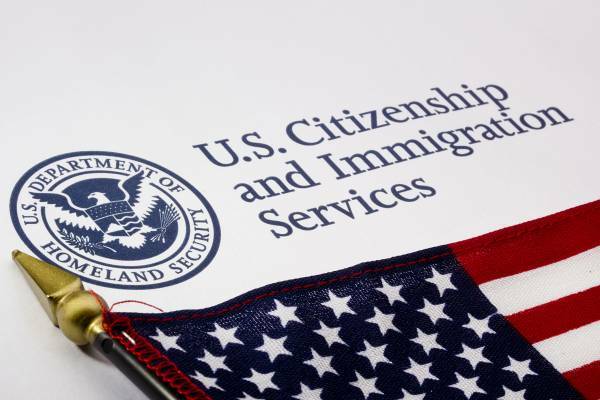 Citizenship and Immigration Service (USCIS) released a new version of Form I-9 – Employment Eligibility Verification. The new Form I-9 is available at the USCIS “I-9 Central” website. Starting on January 21, 2017, employers are required to begin using the new I-9 Form (version 11/14/16). Employers may continue using Form I-9 (version 03/08/2013) until January 20, 2017. However, since the new version of Form I-9 becomes mandatory on January 21, 2017, we encourage all U.S. employers to download the new Form I-9 and begin using the updated version immediately.